Product of Nissei Tranding (Thailand) Co.,Ltd. Milestone of Nissei Tranding (Thailand) Co.,Ltd. 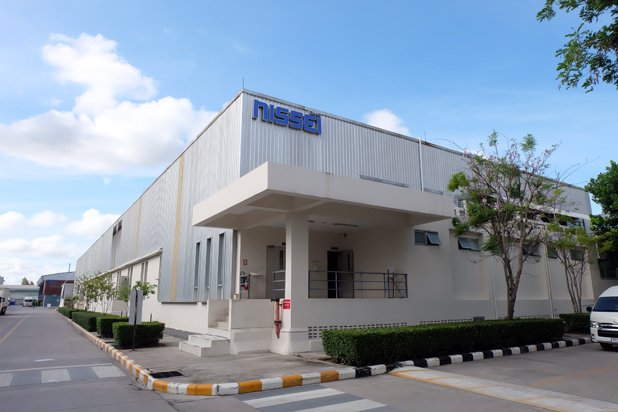 ข่าวประชาสัมพันธ์และกิจกรรมต่างๆ ของ Nissei Tranding (Thailand) Co.,Ltd. Join with Nissei Tranding (Thailand) Co.,Ltd. 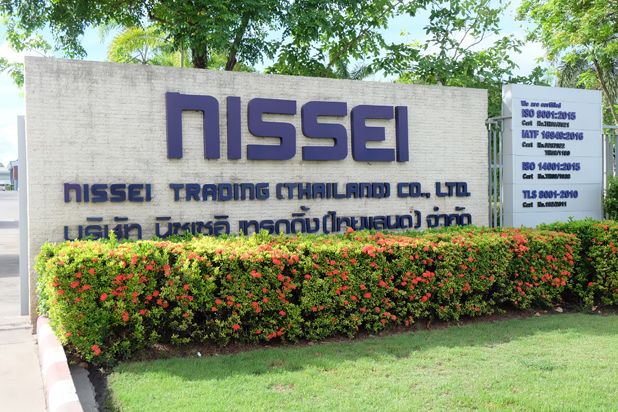 About trading Nissei Tranding (Thailand) Co.,Ltd. 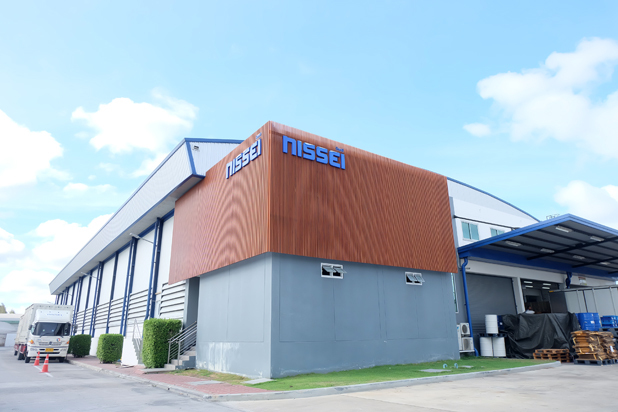 Portfolio of Nissei Tranding (Thailand) Co.,Ltd. Foundation trush for education and the orphans, registered with Nissei. Faith is the foundation for education and orphan. We look forward to charity to help orphan. Improving the quality of life, further support to orphans poor education and lack of education opportunities, Carry dedications with other charities for the public. Twenty volunteers from Nissei have raised the money to renovated the school in baan na noi,will spend a week helping with construction. Representatives from Nissei Group′s Board of Directors and its associates also joined the event. 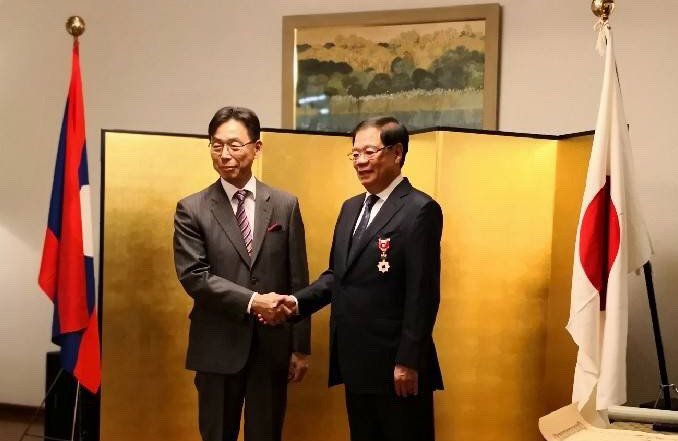 nissei Group′s associates took part. The blood drawn was donated to the Thai Red Cross Society for public use.